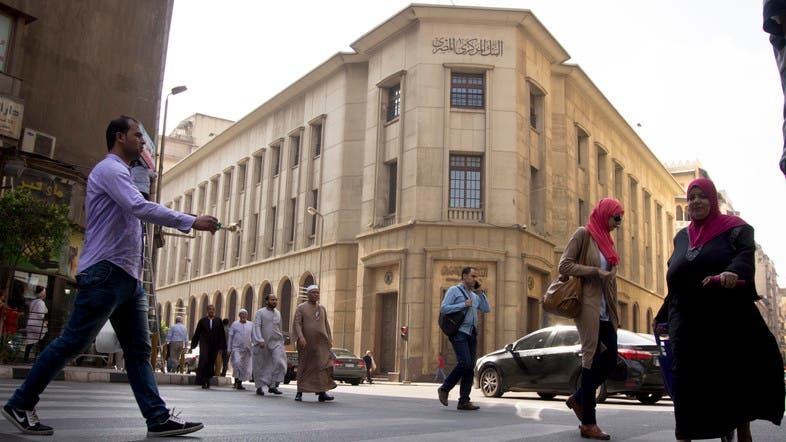 Egypt’s foreign reserves rise to $31.126 billion at the end of May from $28.641 billion at the end of April, boosted by last month’s Eurobond sale, the central bank said on Sunday. According to Reuters report, Egypt, which has been struggling to revive its economy since a 2011 uprising, sold $3 billion of Eurobonds in May, twice as much as targeted. That confirmed growing foreign appetite for the country’s debt as it follows through with economic reforms aimed at cutting a budget deficit and luring back investors. In November Egypt abandoned its currency peg of 8.8 per dollar and floated the pound, which then halved in value. It also raised its key interest rates by 300 basis points, helping Egypt to clinch a $12 billion International Monetary Fund programme. Last month, the central bank raised its key interest rates by another 200 basis points after inflation reached a three-decade high. The moves helped the country lure back foreign investors to its treasury sales. Foreign investors in Egyptian government securities rose to 136 billion Egyptian pounds ($7.52 billion) in May from 120 billion pounds a week earlier. Last month’s Eurobond sale, which reached Egypt’s central bank on May 31, was the second such sale this year. Egypt had earlier raised $4 billion at a Eurobond sale in January that also exceeded expectations. The steady climb in Egypt’s foreign reserves since it floated the pound brings them closer to pre-2011 levels of around $36 billion.